NBCUniversal International Studios (NBCUIS) has hired the head of production at UK prodco Fifty Fathoms, Charlotte Bloxham, to take on the same role. Bloxham will oversee NBCUIS’s scripted productions from UK-based producers Heyday Television, Working Title Television and the core NBCUIS business. 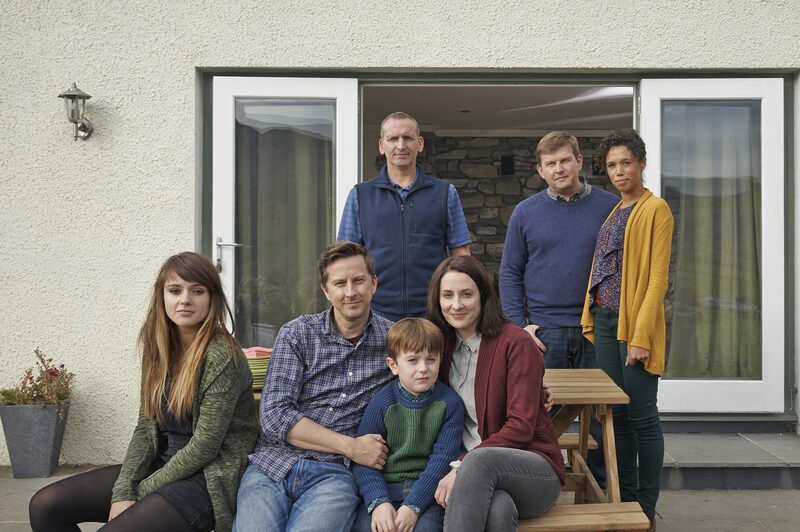 At Endemol Shine UK-owned Fifty Fathoms, Bloxham has been head of production since October 2016, during which time she has worked on shows such as BBC One drama The A Word (pictured). Her exit comes soon after a restructure at Fifty Fathoms and sister prodco Tiger Aspect Productions. With the exit of Tiger Aspect’s co-managing director, Will Gould, and co-founder Sophie Clarke-Gervoise in February last year, Patrick Spence took control of both companies and a new production chief is being sought. For Comcast-owned NBCUIS, the hire comes ahead of NBCU Cable Entertainment content chief moving to London to become president. Former president Michael Edelstein announced his departure towards the end of last year.